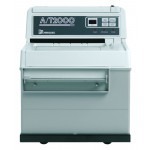 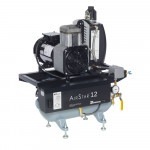 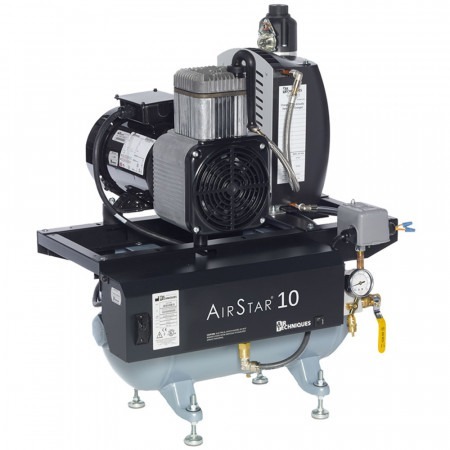 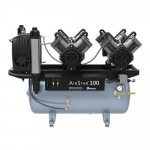 AirStar 10 works simultaneously with 2 users. 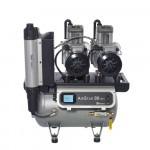 An air compressor is an important investment and an integral part of your practice. 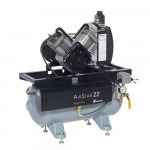 Air Techniques has paved the way for over four decades as North America's leading and largest manufacturer of dental air compressors. 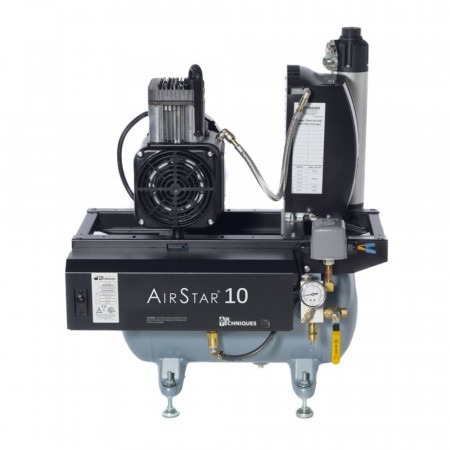 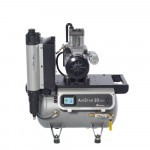 Each AirStar is equipped with exclusive Membrane Dryer Technology. 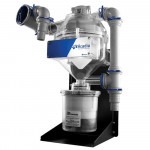 Air is quadruple filtered – once at the compressor head, twice at the dryer and again as it leaves the tank – to ensure it is cleaner and drier than ever before. Air Techniques is the first and only dental company using Membrane Dryer Technology. 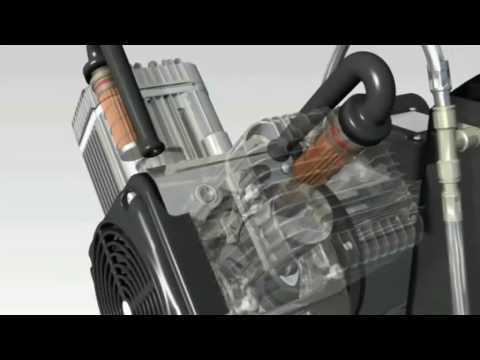 It’s time to take the next step in clean air. 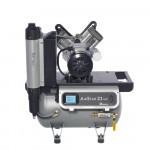 Dimensions (HxWxD) 28.5" x 25" x1 9.75"
30" x 25" x 22.5"